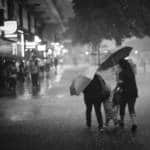 What the East Village is to New York, Mitte to Berlin and Harajuku to Toyko, that is Sheung Wan to Hong Kong. 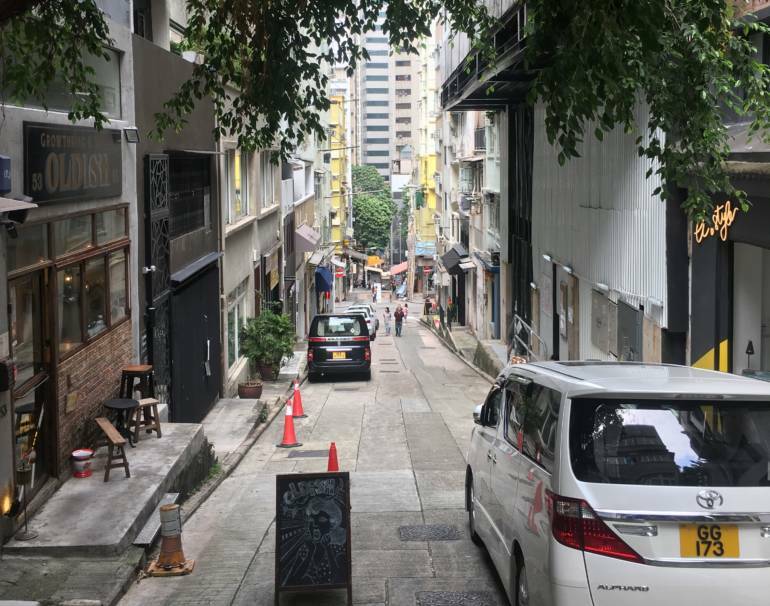 Here, you not only find yourself walking down some of the city’s quieter streets lined by hip stores, cafés and tea shops (like Teakha), but the scenery is also constantly intercepted by traditional Hong Kong houses—even better if they are currently adorned with the traditional bamboo scaffolding. What is Hong Kong milk tea? 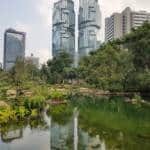 Take in the atmosphere with the locals’ favourite drink in hand: Hong Kong milk tea—interestingly and somewhat disturbingly also known as pantyhose tea. Don’t worry, no stockings were harmed in the brewing process—it simply refers to the very fine mesh the leaves are filtered through. If you are looking for a modern twist on this staple, be Teakha’s guest. The small teashop is located on the corner of two quiet side roads of Sheung Wan’s Hollywood Road. On colder days, you can squeeze yourself onto one of the few tables in the crammed but cosy interior, but on most days you will probably enjoy their outdoor seating more. It goes all the way around the corner, so be sure to check if one side looks full. 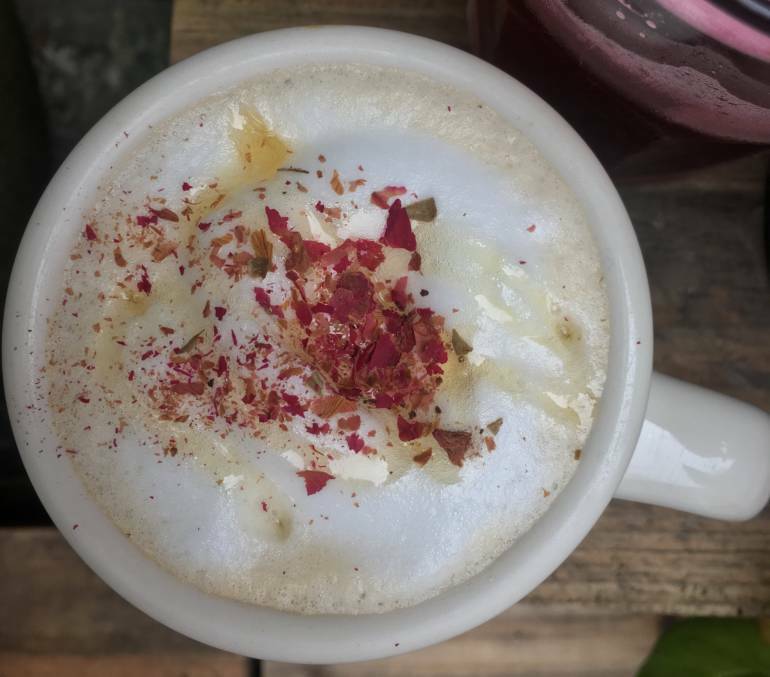 Their most popular tea is Keemun Rose Milk Tea, beautifully adorned with dried rose petals. Of course, Teakha is hip enough to offer dairy alternatives and even a non-milk option (Tieguanyin Wintermelon Tea). The refreshing beverage is especially nice in the sweltering Hong Kong summers. 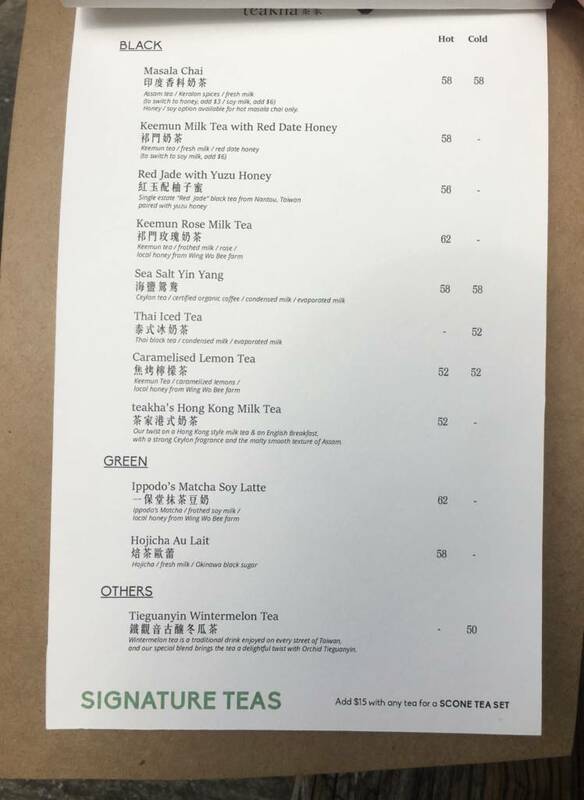 Other options include Sea Salt Yin Yang brewed from Ceylon tea, Caramelized Lemon Tea, Red Jade Tea with Yuzu Honey, and of course the classic Hong Kong milk tea. 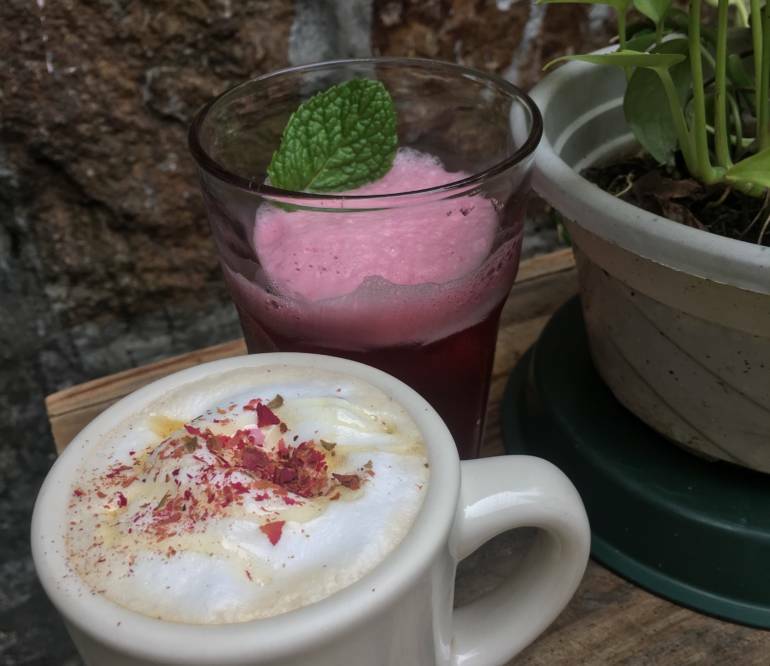 International options include Masala Chai and Japanese Matcha Latte and Hojicha Au Lait. The menu tells you which options can be served hot or cold. 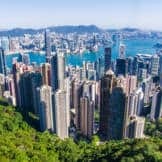 Prices are a bit higher than grabbing a standard HK milk tea at a mom-and-pop shop but still no more than Starbucks—most drinks are between HK$50.00 and HK$58.00, and a whole lot more unique than chain-store fare. 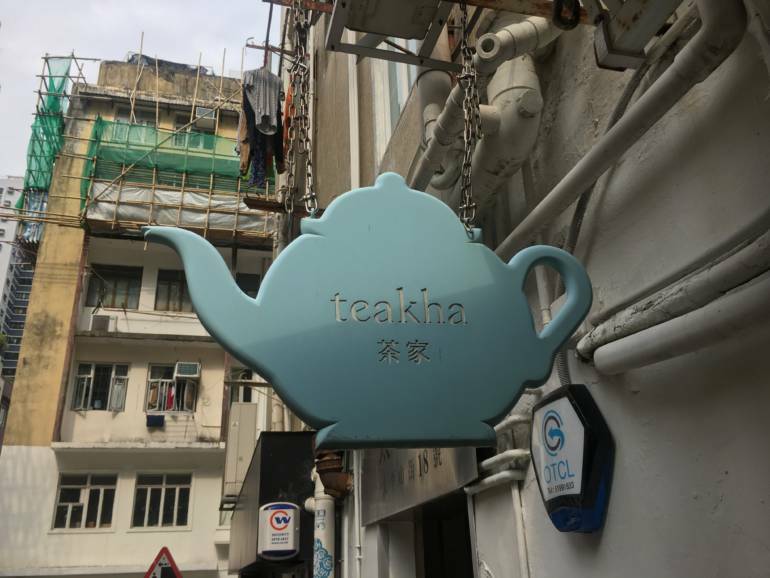 If you want to go full Hong Kong style fusion, add HK$15.00 for a scone tea set to honour the British roots of the city’s black-tea culture.